Coming soon! Notify me when it is released. 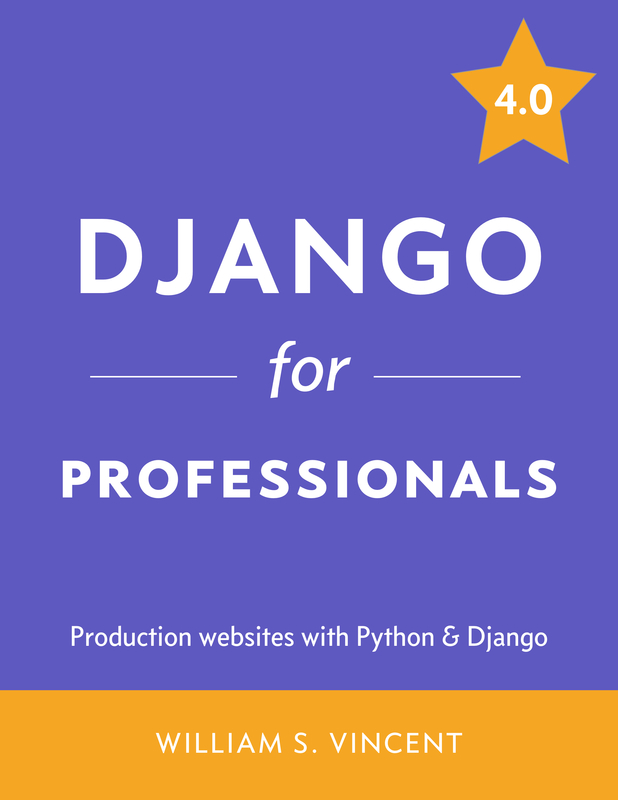 Learn how to build production-ready websites with Python & Django. Once you have learned the basics of Django there is a massive gap between building simple "toy apps" and what it takes to build a "production-ready" web application suitable for deployment to thousands or even millions of users.